It is dedicated to LOITZ, a small town in the former DDR, where Barbara Camilla Tucholskis was born. Her family left Loitz in 1953 moving to the West. She was five at that time. 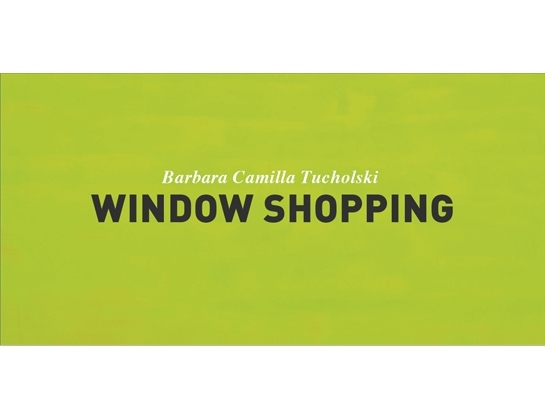 After the German reunification in 1989 Barbara Camilla Tucholski headed back to her naitive town and started her artistic activities. THE CASTLE OF MY MEMORIES is the title of the first artist book, published in 2010 showing her interventions in her former home. WINDOW SHOPPING is based on several interventions in the streets of the hole town in 2009. ALBERTINA WIEN (Austria), a number of 37 are part of the recent show ALBERTINA CONTEMPORARY up to 6.1.2013.